You guys! 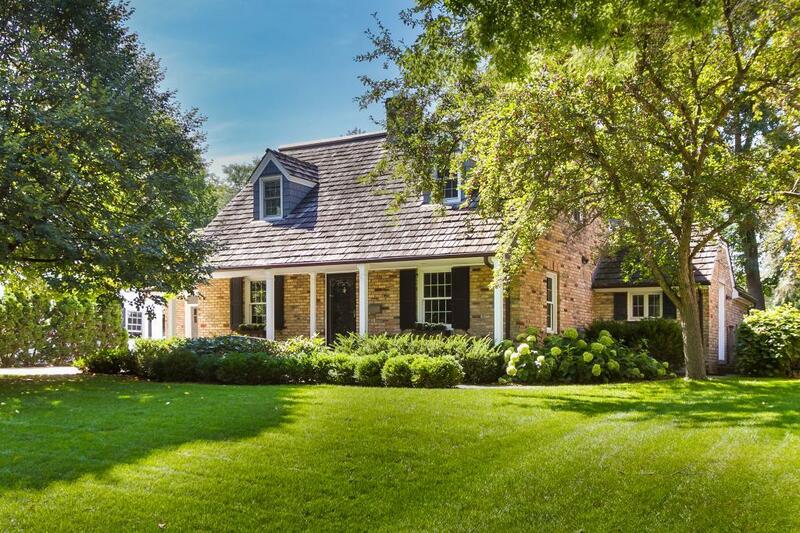 Do not miss this house of perfection, just steps north of the Country Club neighborhood. It has everything you want: formal living and dining rooms, informal dining, main floor family room, main floor laundry, master with walk in closet and bath, an attached oversized 2 car garage, BIG, FLAT, FABULOUS back yard and curb appeal in spades!